It’s been such a challenge to keep this collaboration under wraps! Since December, I’ve been in contact with Glo Tatts planning these white temporary tattoos, and it’s so exciting to see them finally come to life! Creating the concepts and receiving the designs from the girls at Glo Tatts has been a dream. I’m so happy with the way they turned out and I hope you love them just as much. When I began gathering inspiration for these designs, I thought about my favorite festival decorations and realized I’m always drawn to white paint accents, especially for my face and hands. Right now, most of the temporary tattoos on the market are metallic gold or silver, which of course are beautiful, but I never truly felt those fit my style. Creating the concept for my collaboration pack, I knew they had to be all white to emulate that delicate festival paint feel. Because of this, the pack features metallic accents in more subtle ways, used as outlines or in a small portion of a design. Despite the pack’s lack of common metallic shimmer, it still makes a huge statement by having the ability to assemble into large pieces of body art, which I think is pretty dang rad. There’s even a perfect crescent moon for your forehead and tiny flowers for under your eyes! Let’s just say I know what tatts I’ll be wearing to Coachella this year. After what feels like ages of waiting, these tattoos are finally available on my website or via Glo Tatts! Eeps! Hope to see some of you babes rockin’ these at festivals this year! 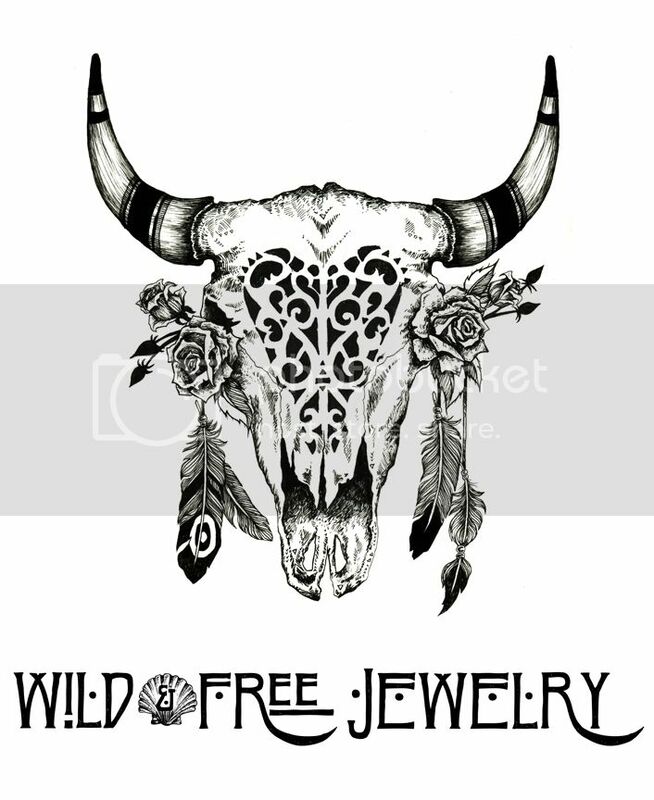 Posted in the wild & free blog, wild & free jewelry and tagged bohemian style, bohemian temporary tattoos, boho, corina brown, festival fashion, festival style, festival tatoos, glo tatts, glotatts, temporary tattoo art, temporary tattoos, white temporary tattoos, wild and free, wild and free blog, wild and free jewelry, wildandfreejewelry. Bookmark the permalink.